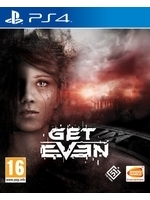 Bandai Namco recently revealed that Olivier Derivière is the composer of The Farm 51's psychological FPS thriller title Get Even. 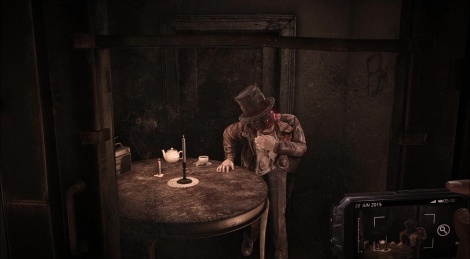 For the game, the "Eclectic Daredevil" has created a real-time generated interactive music. Lear more inside with the video. The game will hit PC/PS4/One on May 26.